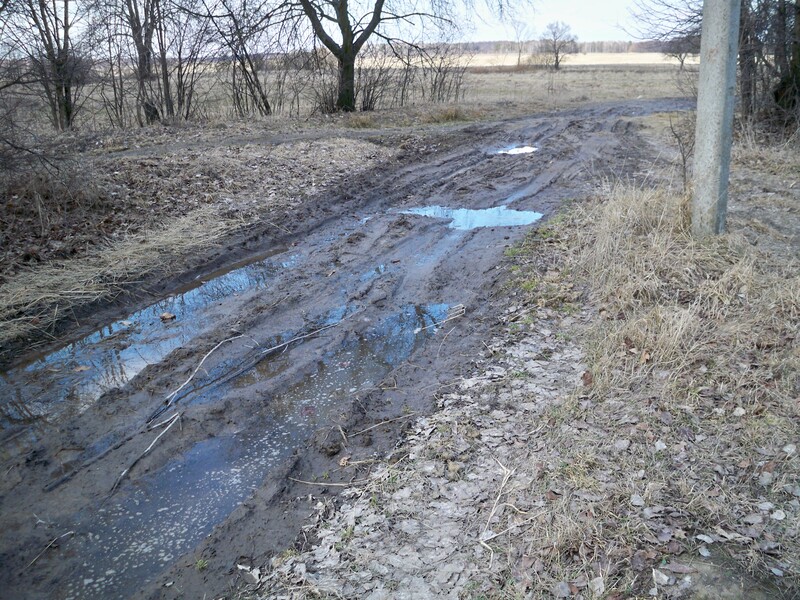 When we lived in Chervonoarmeysk, Ukraine we simply had to have a car. It was a town of about five thousand people and had a couple of small grocery stores and one restaurant with a limited menu. The biggest town was about an hour away. 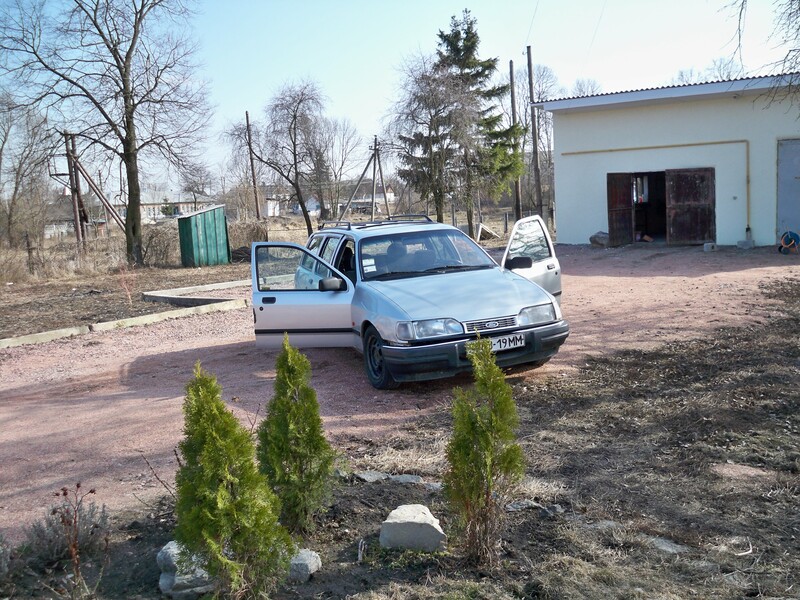 We had worked with a church in Zhytomer and the pastor of the church helped us find a car. The church also helped us keep it legal so we had all the right stickers. It wasn’t a new car but it got us where we needed to go most of the time. The roads were not car friendly out in the country where we were. Most of the time when we went on these horrible roads to another village we went in the ministry van but when we took one of our widows to her village to visit we used our car and when we visited another ministry in another village we used our car. For the most part the car was pretty good but driving it over bad roads especially in winter was a problem. We took it to a garage in the village and after about six times fixing it he suggested we junk it. That wasn’t optional. 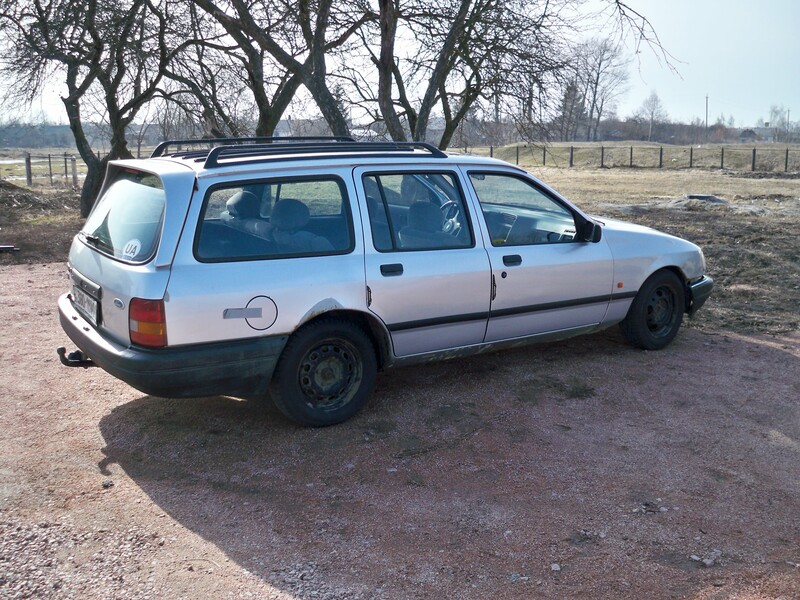 When we would come home for a couple of months the church took care of the car and loaned it to someone in the congregation who needed a car. 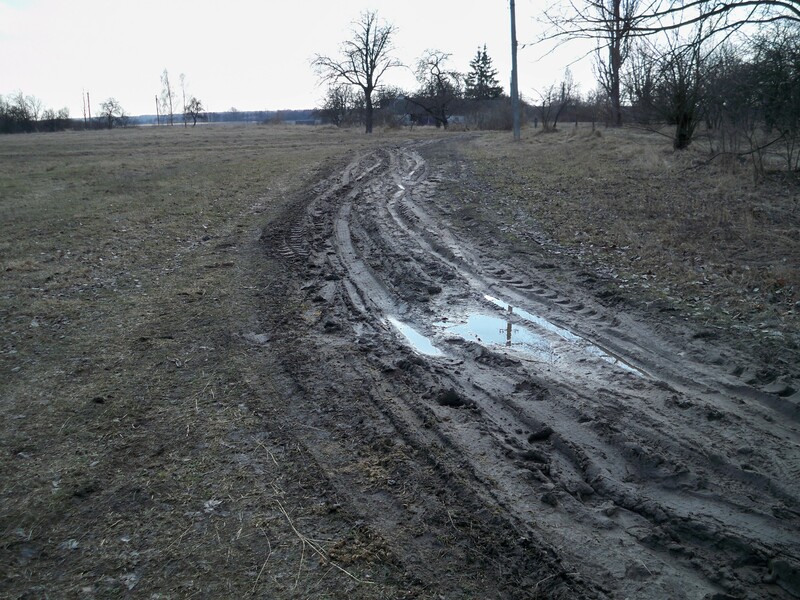 When we finished the work in the village we lived in Zhytomer. One time when we got there, the pastor told us we would get our car that night. He took us out to dinner and the man driving our car showed up and he had a taxi sign on it. He took the sign off and gave us the car. His name was Sergei A couple of days later we had the idea that since he needed the car at night and we weren’t always out at night that we would share the car. We called him when we were in for the night and he picked it up. We told him when we needed it in the morning and he dropped it off. Needless to say all this driving, as well as the bad roads it was hard on our car. One day when Sergei brought the car back he said there was a problem. So we took it to a garage that worked only on Fords. When we took it in they determined it was the fuel pump but they didn’t want to change it the regular way. So they told us to step outside and they cut a hole in the trunk of the car to change the fuel pump. They made us step outside because the car could have blown up at that point. But they fixed it, put the piece back in the trunk and it was good. We laughed thinking what mechanics in the US would say about that. When we left Zhytomer that time we told Sergei to go ahead and use the car all he wanted. The last we heard the front seat had fallen out and Sergei along with the pastor junked it. The title was in our name but hey, it is Ukraine who pays attention to little details like that. I remember this. Oh how I miss it!!! !